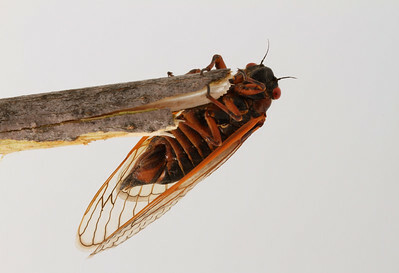 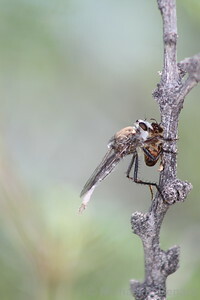 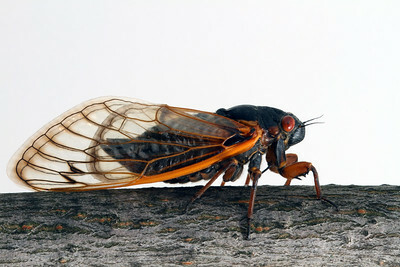 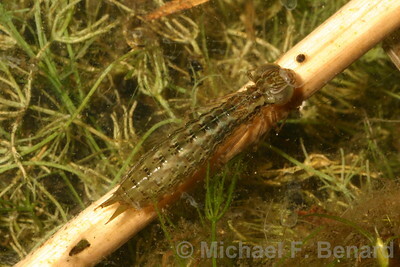 Many different invertebrates, with an emphasis on aquatic invertebrates. 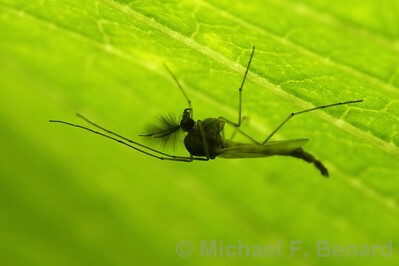 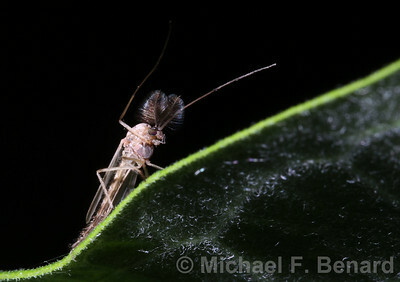 Beech Blight Aphids will gather in large groups to feed on the sap of beech trees. 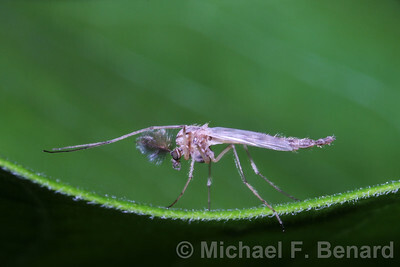 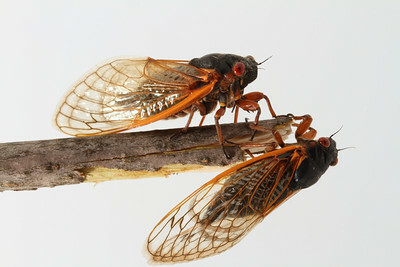 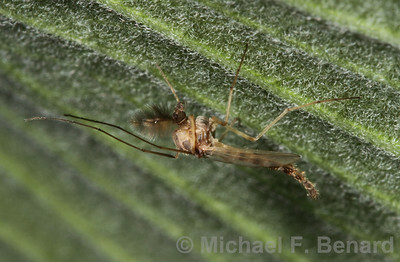 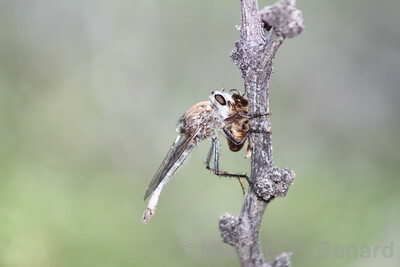 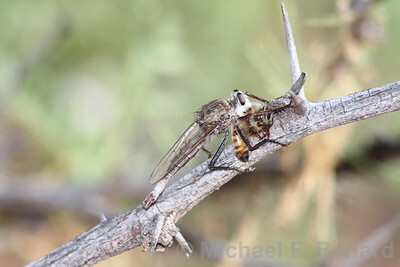 They have a distinctive "dance" to deter predators. 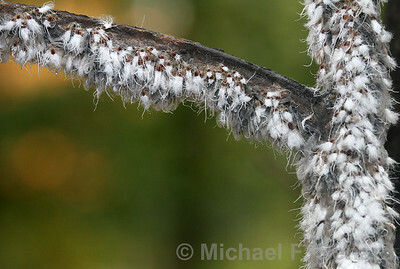 When disturbed, they wave their abdomens and waxy white filaments. 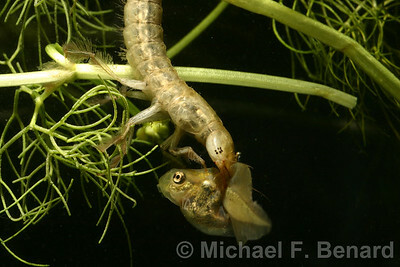 A large larval predaceous diving beetle eats a Pacific Chorus Frog tadpole. 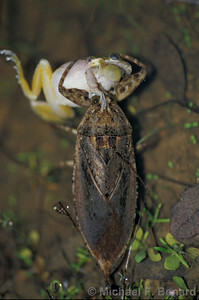 A giant water bug eating a male pacific chorus frogs. 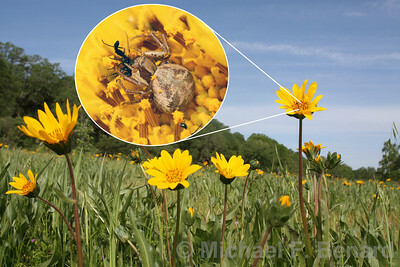 Spider eating flies that live in the flowers. 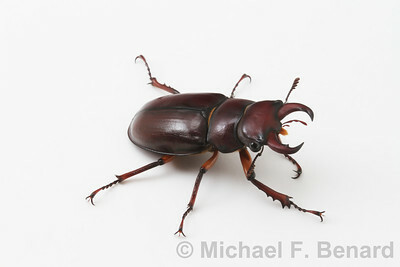 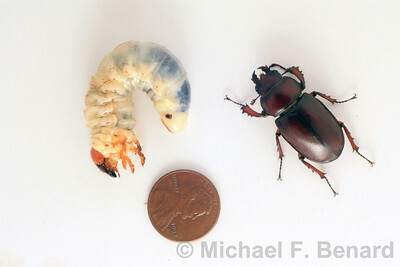 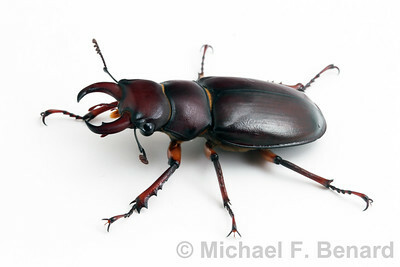 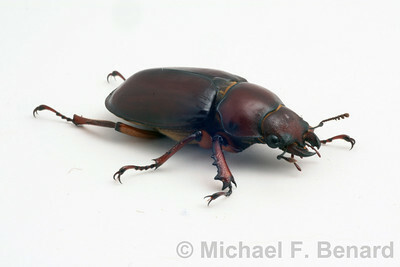 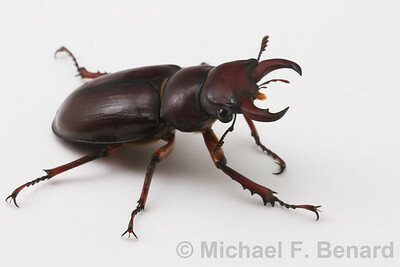 Male Reddish-Brown Stag Beetles have much larger mandibles than females. 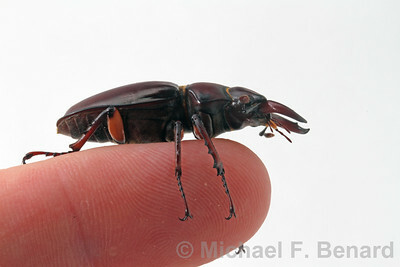 A Reddish-Brown Stag Beetle perches on a person's finger.